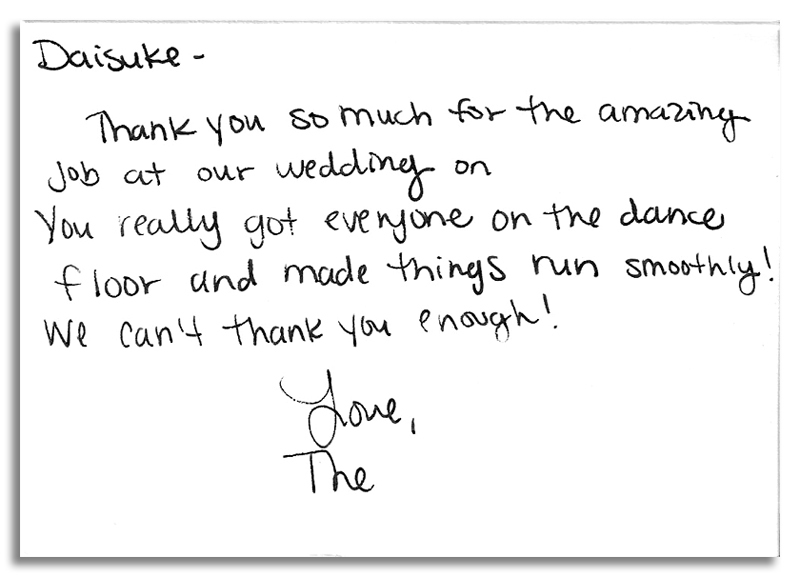 A bride named Nikki was referred to me by one of my favorite venues, a cowboy themed ranch in the hills of Corona. 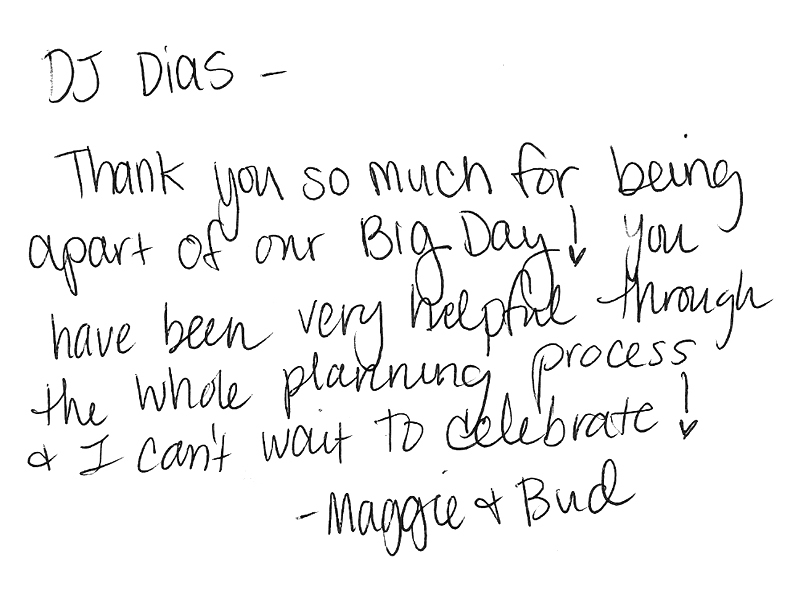 She loved my videos and web content and was adamant about booking the venue and having me as part of her big day. 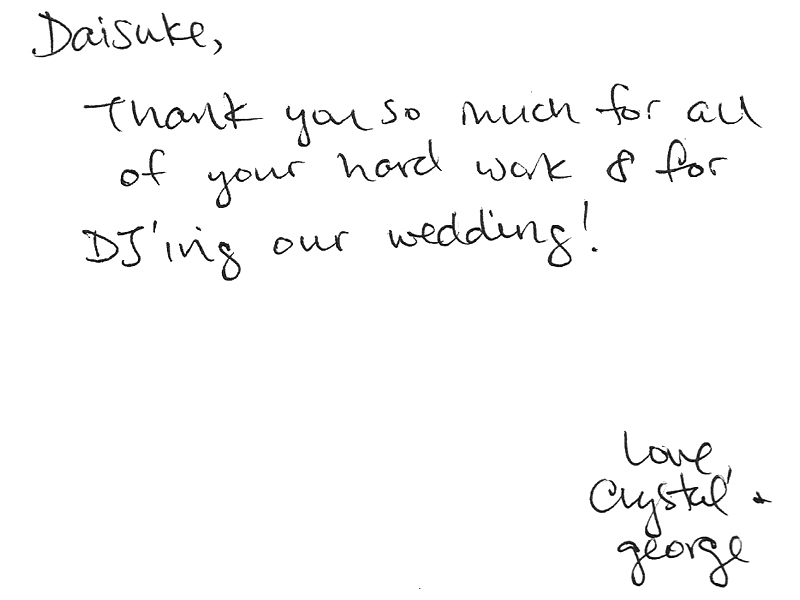 She was incredibly sweet over email and phone, and even sent me an adorable photo of herself and Keith, her fiance. 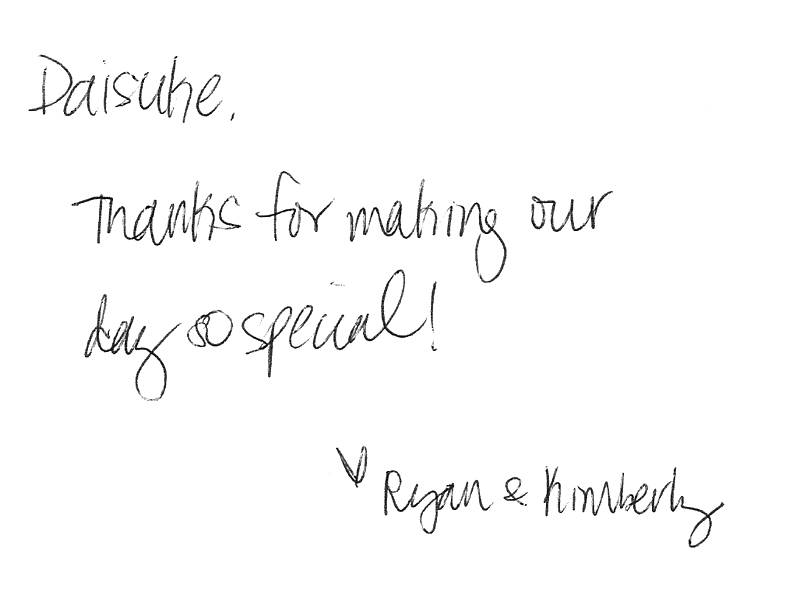 This personal touch really made her stand out. People can be incredibly impersonal and defensive, and I suppose they have a right to be when shopping in our industry, which at times seems to be full of blood sucking sales people. I made a custom contract with discounts for being Organ Donors (that’s a good sign) and awaited her signature and retainer. A few days pass and she gets back to me telling me that she and her FH had decided to not hold the wedding at the ranch, but instead to hold it at her house, and she also asked for a meeting. I went to meet with Nikki and Keith at their home which was a few miles from my apartment. What I found was a salt of the earth, hard working couple who just bought a fixer-upper in a humble neighborhood. Holding back the tears noticeably forming in her eyes, Nikki tells me that for the cost of the venue, they could repave their driveway of their home, and though it killed her to sacrifice her dream wedding day, they had decided that it would be best to start off their lives one step ahead, making improvements to the house. I was utterly floored by this revelation. I knew how much the ranch meant to her from the conversation I had with her days ago, and for her to put her future as a mother to the children who will grow up in this home first, really spoke to me. We created a new contract based on the changes and I went back to the office on a high. “Mama cut out pictures of houses for years. “You leave home, you move on and you do the best you can. I feel that we’ve lost our way as a society, chasing after bigger and shinier things for pleasure and status. To meet a young couple in their twenties, especially in Orange County, that intrinsically understood what ultimately mattered to them made me really reconsider the life that I wanted for myself. 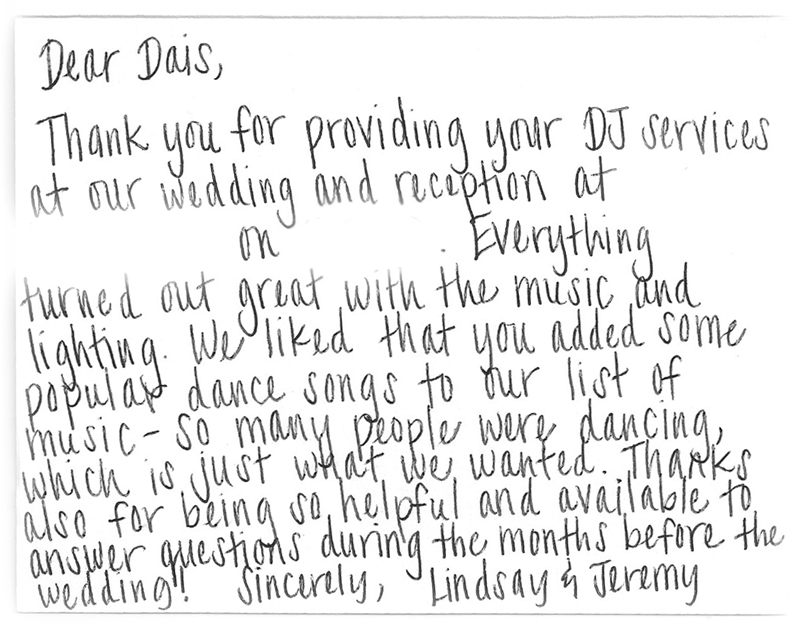 Needless to say, this was one of the most memorable weddings I had DJed, and the only regret is that it was on a Friday before another wedding that weekend, so I couldn’t stay longer when they wanted to keep the party going. Nikki and Keith are by far, one of my most memorable couples.